Homes in Toronto’s older neighbourhoods like Cabbagetown, Riverdale and Leslieville are notorious for having issues, from knob and tube wiring to termites to leaky pipes. I have a pretty good eye but I would always recommend that a client have a home inspection before buying a house, especially one of Toronto’s older homes. One important thing to know is that home inspectors are not licenced, so it’s important to find an inspector who is experienced and has a good reputation. I work with several great home inspectors and am always happy to provide a referral. Joseph Richer, Registrar of the Real Estate Council of Ontario, recently wrote a couple of very informative columns for the Toronto Star on home inspections. 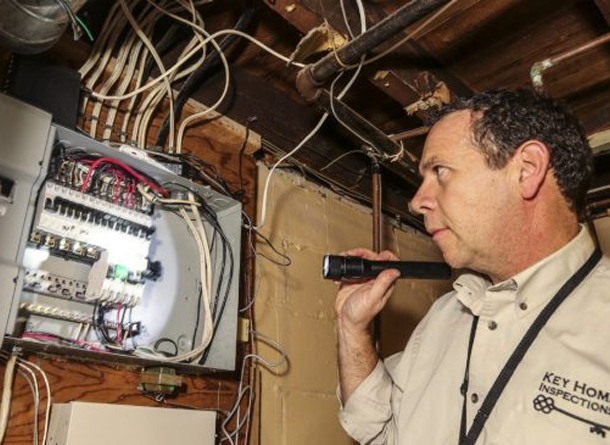 The first is a guide to hiring a home inspector and the second is what to expect from a home inspection and why it can be helpful to follow the home inspector. Home inspections aren’t just good for buyers – if you’re planning on selling a home, you may want to have it inspected before you list it so you can fix any deficiencies found so that they can be fixed. Not only does this give buyers confidence, it means there should be no surprises when their own inspector goes through the house. A home inspector can’t see behind walls, but a good one will know signs to look for.